TheRustedChain - The Blog: Time flies! The last 2 weeks have been a little nutso. We've had jewelry orders like crazy (yay! 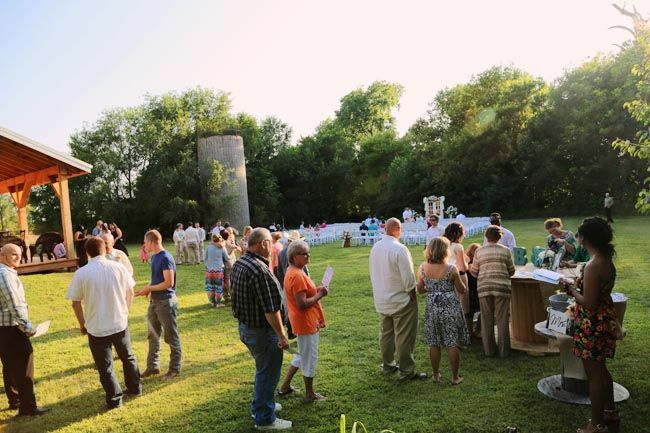 ), a couple of weddings at the Barn (yay! ), and I've had pneumonia (boo.). 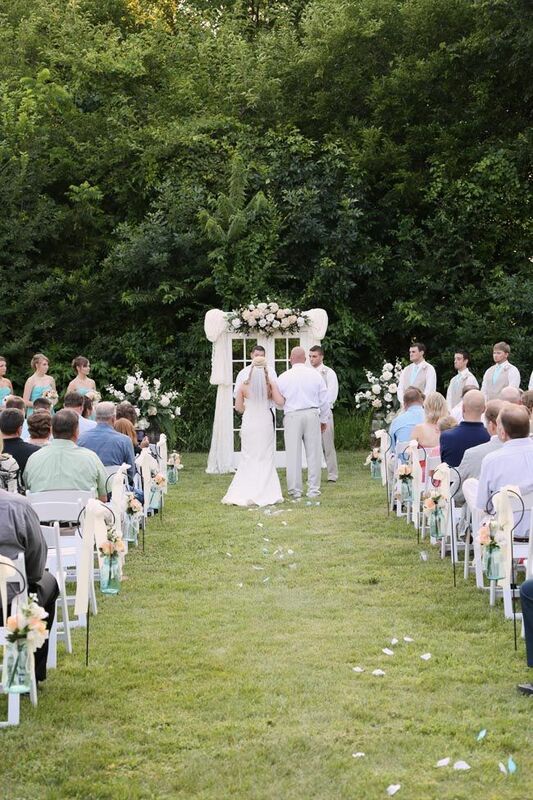 This recent wedding was just so so lovely! It was perfectly pulled together and elegant in every way. 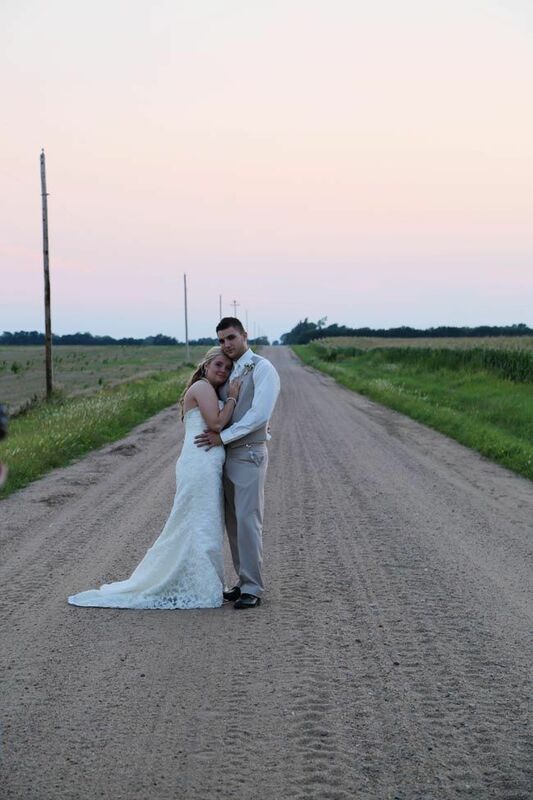 They got married next to the silo. Whiskey barrels with peach roses set off the center aisle. 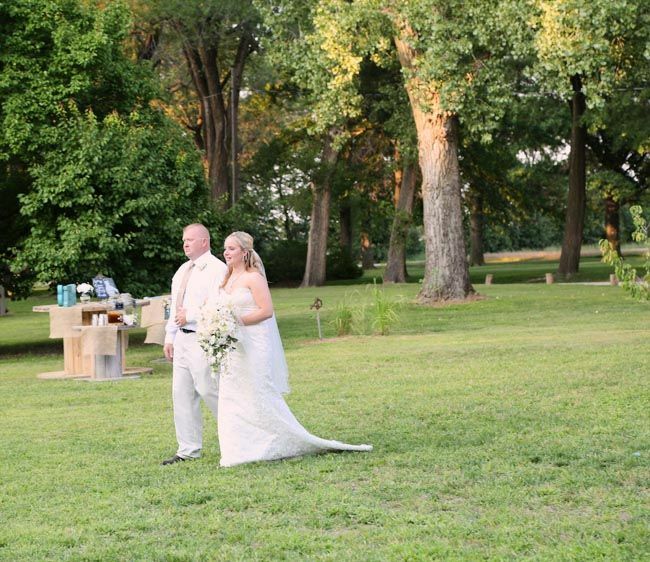 The bride and groom chose not to see each other before the ceremony so we grabbed this photo. 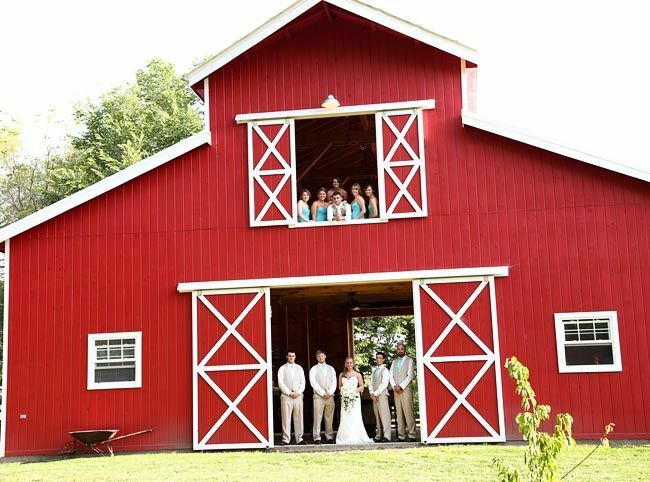 She was in the bottom of the barn with the groomsmen, the Groom was in the hayloft window with the bridesmaids. 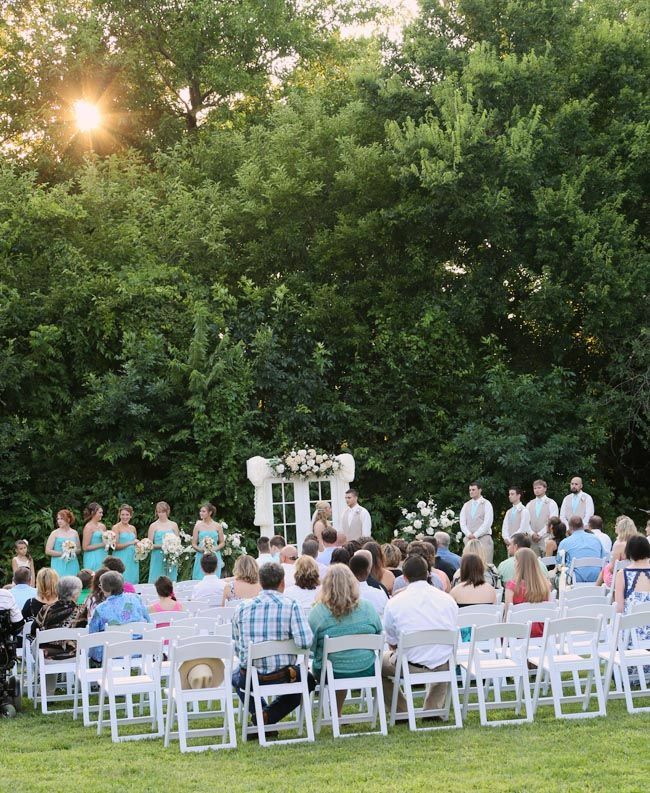 Guests mingled, laughed, enjoyed the scenery. It was an absolutely gorgeous evening! There's really never enough time in the day to do all the things I want and need to do... but Gosh, I love my job(s)!! Fabulous photos! Hope you are feeling better!! A fantastic wedding for an amazing couple! Loved every minute and love these pics! 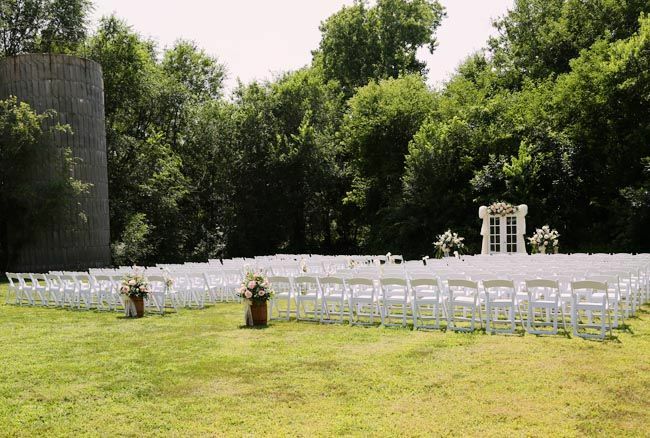 Thanks a lot for sharing these inspirational wedding features.